In this tutorial, weâ€™ll be getting started with Bulma, a modern CSS Framework built on Flexbox. For best results, follow along with the video at the end by OpenSource Craft. If you want to learn why you should care about Bulma, check out this video. 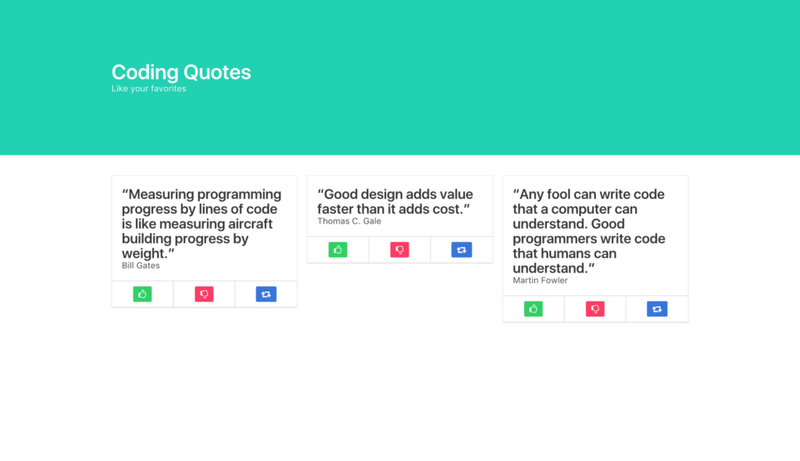 Weâ€™ll be building a Coding Quotes page, utilizing Bulmaâ€™s UI components including a Hero banner, Columns, Cards, Buttons and more. First, letâ€™s install Bulma. You can quickly do so from the command line with npm install Bulma, or you can import the project like I have, with the following lines of code. The first line imports the Font Awesome library so we can use their icons. Next, weâ€™ll create the Hero banner with a section element and the Bulma class hero and a div with the class of hero-body. Then weâ€™ll add some modifier classes to give the banner the primary color of our design with is-primary, and weâ€™ll adjust its size with is-medium. Bulmaâ€™s class names and modifiers are readable and quite literal. Within our hero-body div, weâ€™ll add a container div for our h1 and h2, which weâ€™ll style as a title and subtitle, respectively. Giving the title an is-1 modifier will make it large. That completes the top of our site, now letâ€™s build some columns. First, weâ€™ll section them off, then weâ€™ll make a container for them. Inside our container, weâ€™ll put our columns parent div. Then weâ€™ll put three column divs within as children. Theyâ€™ll automatically divide into thirds of their viewport, whether viewed horizontally or vertically (on mobile). Bulma is inherently fully responsive. 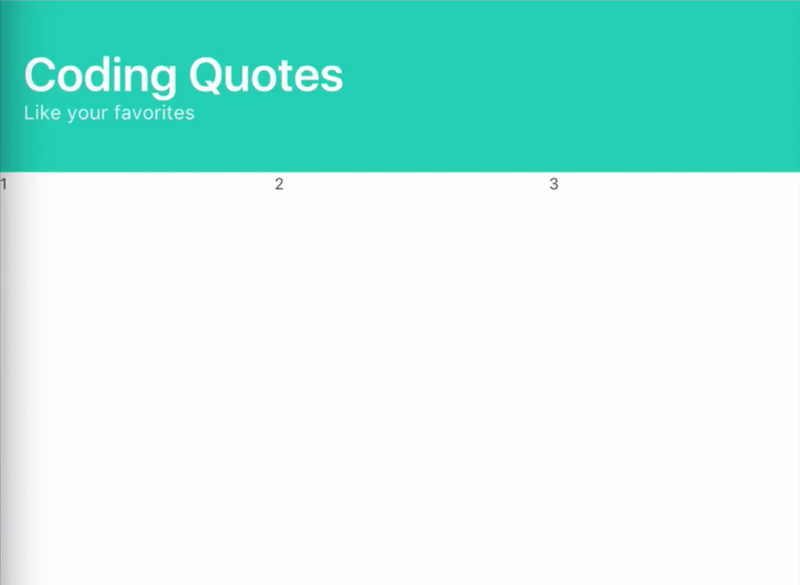 Within each column, weâ€™ll insert a Bulma card, whose card-content will be a title and subtitle, for the quote and the programmer who said the quote. To make our like, dislike and share buttons, weâ€™ll need a card-footer, then three card-footer-items, one for each button to live in. To color the buttons, weâ€™ll add Bulma modifiers to turn them green (is-success), red (is-danger), and blue (is-info). 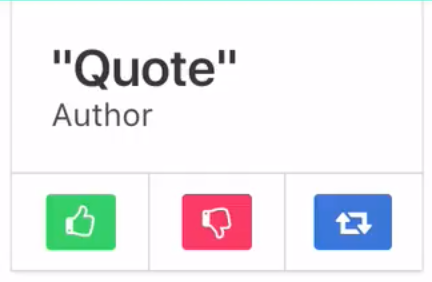 Within the buttons, weâ€™ll use Font Awesomeâ€™s classes to get a thumbs-up, thumbs-down and share icon. Now that weâ€™ve successfully crafted one column, we can simply copy and paste that columnâ€™s code to make our three columns, and our site is ready. If youâ€™re interested in learning more about Bulma, check out the example sites and documentation on Bulma.io. And for more content like this, visit Open SourceCraft. Gregg is a serial entrepreneur, host of Open SourceCraft. Founder of Envy Labs, Code School, Starter Studio, Orlando Ruby Users Group, BarCamp Orlando, and the Orlando Tech Events newsletter. He's passionate about startups, explaining things on the internet, fostering self-awareness, and being a father.